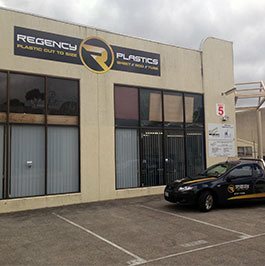 For years the experts at Regency Plastics have supplied companies across all industries with lasting, durable, and premium-quality plastic products to improve their on-site operations and manufacturing capabilities. With over 80 years of combined training and hands-on experience we have earned a reputation as being Melbourne’s local professionals in plastics manufacturing. 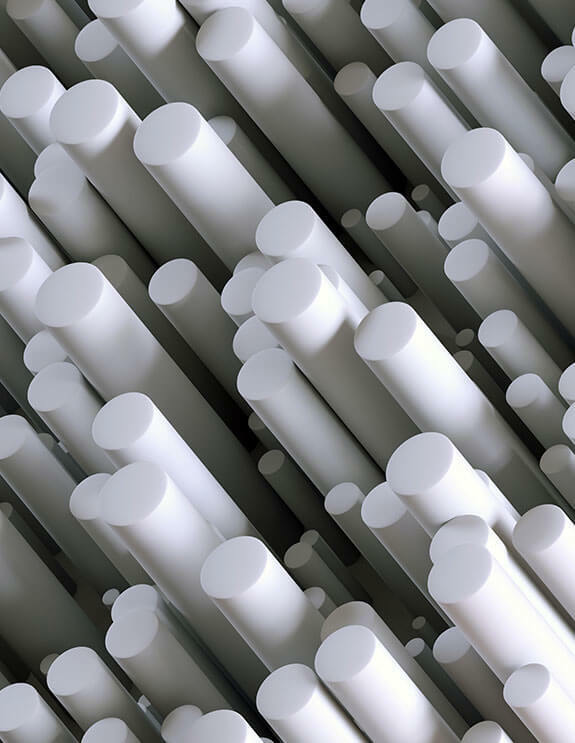 To ensure that we meet the particular needs and requirements of our clients we provide a wide selection of durable and resilient plastic products in sheet and rod form, that we can machine and cut into different designs and shapes. Strong and transparent, our Makrolon AR sheets are a safer and lighter alternative to panes of glass. Well-suited for installation in bus shelters, schools, hospitals, and use as machine guards and view windows, Makrolon polycarbonate sheets have a number of applications that make it a desirable material across multiple industries. To provide our products to as many customers as possible Regency Plastics supplies Makrolon AR sheets for an affordable price without sacrificing quality. To speak to a member of our team about the many benefits of Makrolon polycarbonate sheets Melbourne-based businesses and companies can call us on (03) 9761 4452.